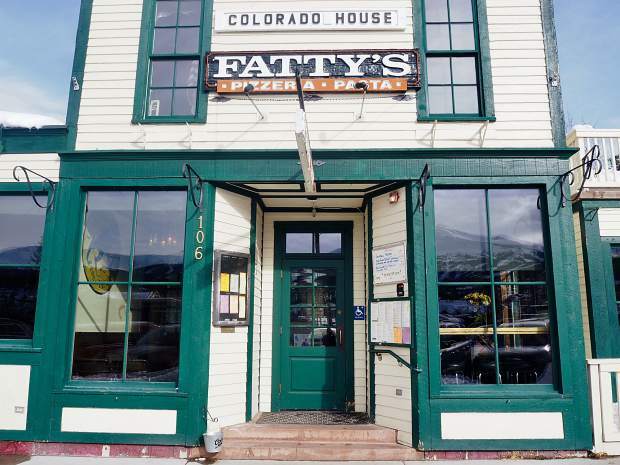 Longtime owner John Daisy has sold Fatty’s Pizzeria, a business that’s existed in Breckenridge since 1975. The new owners, Peter and Stacy Joyce, have leased out the restaurant to the same people who operate the Relish and Twist restaurants in Breckenridge and say they expect to make only minor changes at the longstanding business. 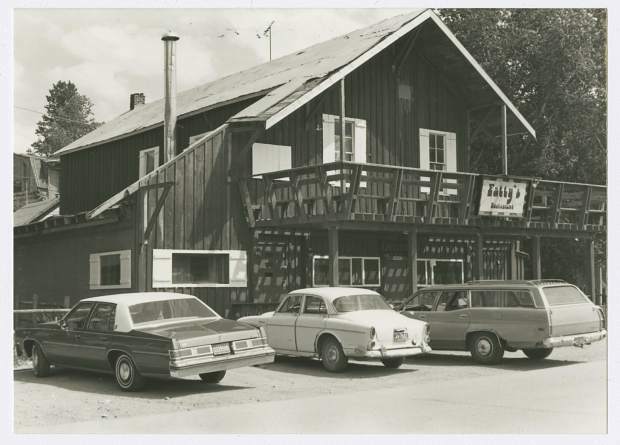 Fatty's is shown in this photo circa the early 1970s. 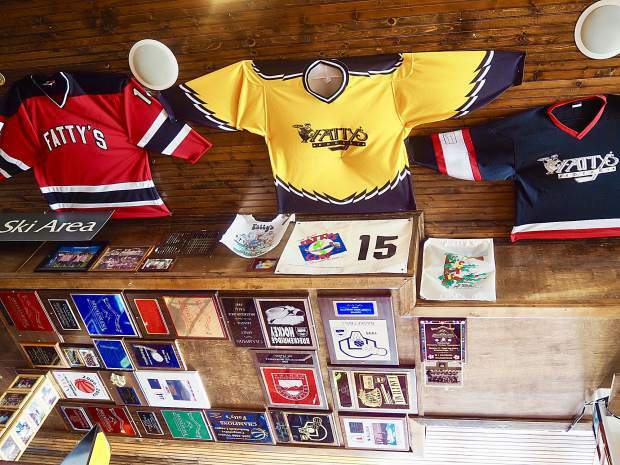 Existing in Breckenridge since 1975, Fatty’s Pizzeria is decorated with a plethora of sports memorabilia. 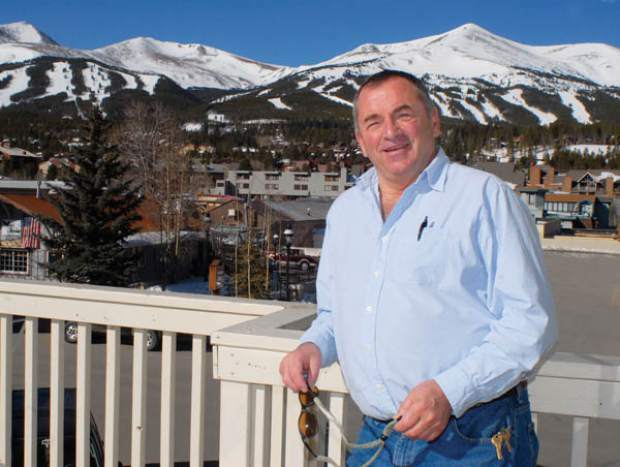 Longtime Breckenridge resident and owner of Fatty's Pizzeria owner John Daisy is shown here in 2012 after he was named to the Colorado Food Service Hall of Fame. Daisy recently sold the business to Peter and Stacy Joyce. Breckenridge’s oldest pizzeria has changed ownership, adding another chapter to the storied business. However, any changes following the sale of Fatty’s Pizzeria won’t be too dramatic. “We’re just thrilled to be a part of Fatty’s,” said new owner Peter Joyce, who explained the deal had been in the works since last July, when a real estate agent first approached him and his wife, Stacy, with the opportunity. One of the biggest questions locals have been asking of the Joyces since they bought the iconic business last month, Peter said, is what’s going to happen to Fatty’s? In a word, nothing. 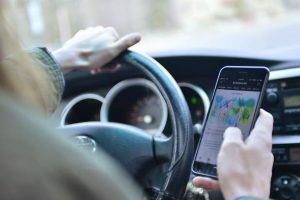 Over the phone, Joyce detailed how the sale of a commercial property in Boulder facilitated his and his wife’s purchase of Fatty’s through a property exchange. Moreover, he said that he and his wife enjoy investing in the community, and after finding the right people to run the restaurant, they felt confident pulling the trigger on the deal that should keep Fatty’s operating largely as it has been. “That was the underlying goal — to make sure we have really terrific operators before working out the purchase with (the former owner),” Peter said, adding that there was certainly “a feel-good factor” to buying a local restaurant with such a storied history and ensuring that it continues to do business in the community. 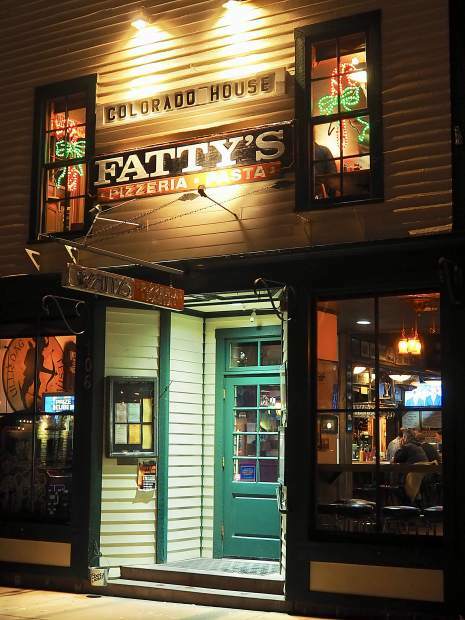 Originally called “The Colorado House,” the historic building that houses Fatty’s Pizzeria at 106 S. Ridge St. was bought by the Peabody family in 1894. They made it into a boarding house with a general store and nine sleeping rooms upstairs, according to a business biography. At the time, it was one of many boarding houses in Breckenridge serving the miners, merchants and tradesmen, as well as women, throughout the late 1800s. And these were exciting times. Believe it or not, there’s actually an old piano with a bullet hole in it that came from the building. After the boarding house, The Colorado House operated as a restaurant under the same name until the building was sold again in 1975. This time it went to the Jensen family, and a man named Richie Provoromo became the owner and operator. His nickname was “Fatty,” and he turned the restaurant into Fatty’s Pizzeria in the late 1970s. In 1981, Provoromo sold Fatty’s to John Daisy, who has been nicknamed “Southside Johnny.” Daisy bought the establishment following his move from Chicago’s South Side to Breckenridge, hence the handle. The restaurant previously occupied only about the same area that the bar does today. But as Fatty’s popularity grew, so too did the restaurant, and Daisy remodeled and expanded the establishment in 2002. 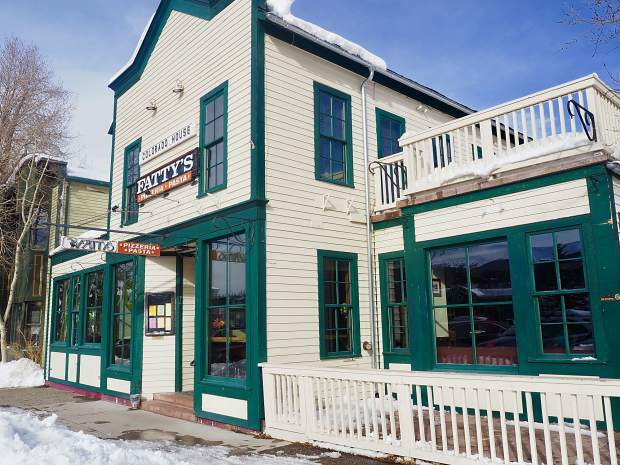 During the remodel, he paid careful attention to preserve many of the building’s historic features, and Daisy maintained Fatty’s as part of the Breckenridge scene for almost 40 years after he took over the business. “We put it right back to how it looked (when the Peabody family owned it),” Daisy said. For his work at the restaurant, in the community and with the restaurant association, Daisy was inducted into the Colorado Restaurant Association’s Foodservice Hall of Fame in 2012. At the time, he told the Summit Daily he fell in love with the town because “there was just something about it,” and when he saw Fatty’s was up for sale, he scooped it up. Daisy sold the building and business to the Joyces late last month. 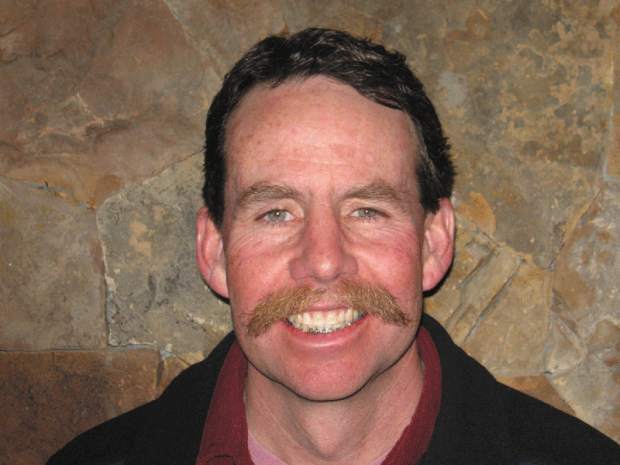 Peter is the owner of a local residential construction company, Rockridge Building, and a former member of the town’s planning commission and Breckenridge Town Council. Peter said he is delighted with the new operators, too, as he and his wife have leased the business to the same people who run two other Breckenridge restaurants — Twist and Relish. They are chef Matthew Fackler, his wife Lisa and T.J. Messerschmitt. 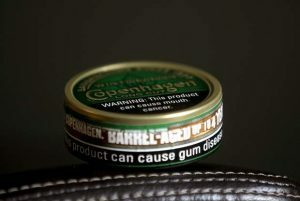 Over the phone, Messerschmitt reiterated the Joyces’ plans to keep the business running as it has been for so many years. They’re going to some make small improvements, like offering new specials starting in the spring, expanding the wine list and hosting a new series of community fundraisers featuring “celebrity bartenders,” but patrons won’t see any wholesale changes at Fatty’s. Jack Wolfe of LIV Sotheby’s International Realty handled the sale. Property records at the Summit County Assessor’s Office show the new owners paid $3.2 million for the historic property but do not say how much they might have paid for the rights to the business. 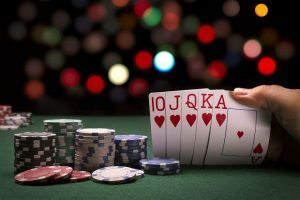 Peter said the deal had to make sense for the couple economically, but the feel-good factor weighed heavily on their decision. “And, of course, it’s an iconic restaurant,” he added. As for Daisy, he’s happy to see the business he put so many years into continue on after his ownership. Speaking with Daisy, he’ll miss the people he worked with, the camaraderie at the pizzeria, the sports fan rivalries, the jokes, making new friends and especially all of the families that came to Fatty’s over the years. Daisy is thinking of taking the next year off before getting back into something, though he doesn’t know what that might be just yet. Daisy expects he could head back up to Chicago at some point, but he’s going to stick around Breckenridge for a bit to take advantage of what could be some epic fly fishing this spring and summer, given the winter’s record-setting snowfall.